Former Director of Fort Ligonier, Martin West, tells the dramatic story of the forced repatriation of Ohio Country Indian prisoners and adoptees at the end of Pontiac’s War. West’s expansive new edition of the Rev. 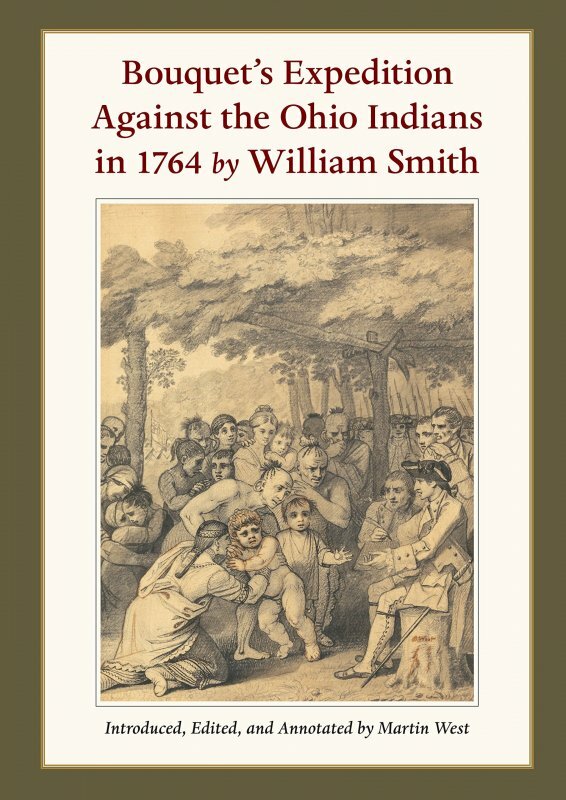 William Smith’s original 1765 book, "Bouquet’s Expedition Against the Ohio Indians in 1764", is the most prominent Indian captivity narrative of the eighteenth century.